SmartQA QED Full Details - Clean Software. Guaranteed. This is a full-time mentoring program that is DOING based rather than classroom learning to help you acquire skills and not mere knowledge. 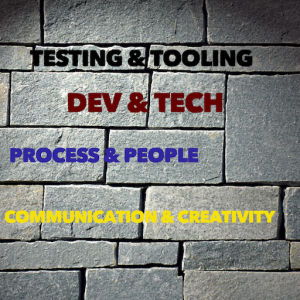 The skills cover a broad spectrum – Test & Tools, Dev & Technology, Process & People, Communication & Creativity. Mentored by practitioners with rich experience this program takes only a small number of serious mentees. This isn’t a typical course where you land up in an institute either morning or evening to sit in a class for a couple of hours listening to a dreary lecture and then do some lab work. We are not an institute and neither is this a course. This is an engaging mentoring program where you are introduced to a concept, that you will plunge into and learn, then solve a real problem with just enough handholding from real test practitioners. We help you build QED(Quality Engineering & Development) skills in you so that you confidently secure a job. Well, it is the way this program is conducted. Check out the video of an alumni who illustrates what this is and how this helped him. 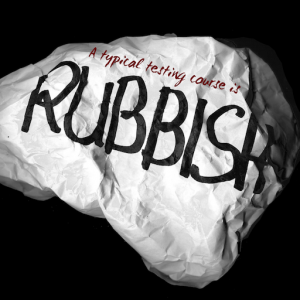 Do you still want the typical test course? 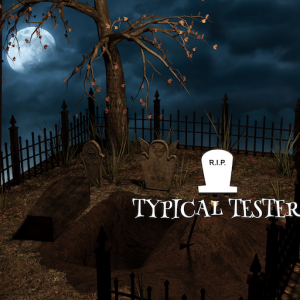 The typical notion of a tester who evaluates products/applications by checking against requirements is dead. In today’s world, a tester is expected to be an intelligent investigator, adept with technology and tools, who explores scientifically and creatively to find issues that matter to end users, really quickly. 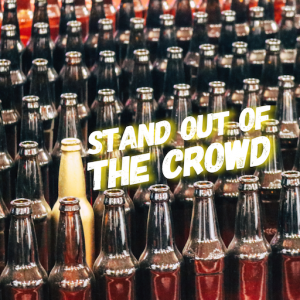 Bet you don’t want to be the typical tester. Right? 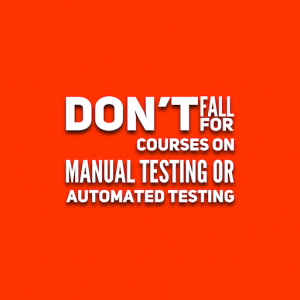 If you have searched for courses, you have heard “manual testing” and “automated testing”. Sadly, smart testing is neither one of them. Testing is not a ‘coolie’ job that needs to be done manually. It is a job that requires to use your brain. Smart QA is about intelligent testing, exploiting tools and technology as needed. So if someone is talking about teaching you manual and/or automated testing, ask yourself if you love being a coolie or a driver. 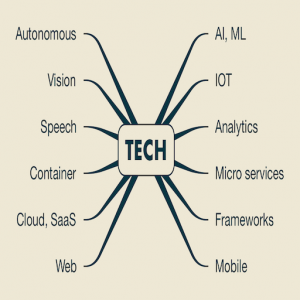 We are in an age where technology is super-pervasive with many languages, frameworks, platforms brilliantly integrated into application delivered from the cloud onto mobiles, web, devices and machines wirelessly, endowed with AI, and learning continuously by analysing big data rapidly. Testing smartly requires a good understanding of this spectrum of technologies. 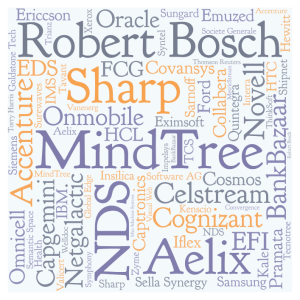 In this digitally pervasive world, where is QA/Testing headed? Today’s applications are ubiquitous, in the palm of the hand, on tiny devices, a plethora of tech stack built incrementally and rapidly, with features evolving rapidly. To sync with speed today, QA needs to be able to prevent issues, be super fast in detection, and be smart to assimilate tech and develop scripts to contribute to Agile/DevOps product building. It is not good enough to be a typical tester anymore. Is a typical testing course good enough? NO. Why? Read on.. Treating testing as a standalone activity is a history. Knowing testing & tools is not enough. The ability to delve into new tech and dirty your hands is imperative. The ability to understand application rapidly is paramount. 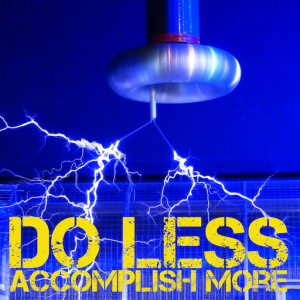 Doing rapidly and effectively is what matters. A typical testing course equips you with knowledge of concepts, terms, process and tools. Knowing is useless; application is valuable. The confidence to apply comes only by doing, not by listening – which is what we do. We make you research, understand and do so that you become super confident in being able to do anything. Not just know. We mentor because we are specialised test professionals. We do and hence make you do. Knowledge is cheap. Skill is valuable. Today knowledge is ‘Google-able’. It has suddenly become cheap. Anybody can know anything pretty quick. Just knowing how it works, how to do is useless. The ability to do, the skill is invaluable. Skill is acquired only by doing whilst knowledge can be acquired by mere learning. Our TWELVE-week program is designed to build QED skills in you, so that you can confidently answer questions, solve problems and crack great QA opportunities. So when you are deciding on an institute to join, ask “do they teach or make me do”. If you want to just learn, buy a book, it is far cheaper! What skills are needed for Smart QA now? With the rise of tech and dev model embracing Agile/DevOps, tech skills have come back into the forefront. Understanding tech is key today, being able to comfortably program is necessary today and rapid session based evaluation is the order of the day. Creativity aided by visual thinking is expected today. It is no more about long boring documentation, it is not about mindless execution relentlessly. It is about understanding the language of development, the expectations of end users and doing smartly. How can we enable you to be a Smart QA? We have a clear skill map that covers tech & dev, test & tools, process & people and finally communication & creativity, with each skill area consisting of specific topics. You acquire these skills by solving problems pertaining to each topic that progressively integrates with other skills areas. Our focus is to come up with problems for you to solve so that you acquire the skills. We jump-start the appreciation of each topic and give specific exercises to research, understand, and implement. 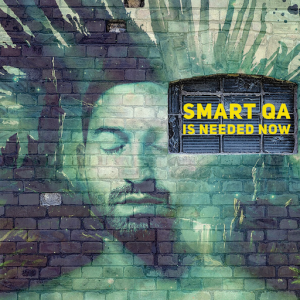 Are you serious about being a Smart QA? This is a DOING program, where the focus is on you solving a real problem, not listening & learning. 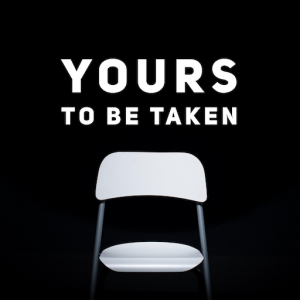 In real life, you are on your own and that is what we prepare you for. As mentors, we orient you to understand, enable you to do, guide you when you get stuck and assess how well it has been done. This is the way we build confidence and pride in your work. We treat you as an adult, as an equal, not as a student! If you like to experiment and learn, you will love this program. We are test practitioners with deep experience, not course instructors. And yes, we mentor you, not just teach you. This is a serious fulltime program(10AM to 6PM) with clear deliverables expected from each mentee. Yes, you are our mentee, not a student. That’s why this program is different. Our past mentees loved it. Bet you’ll too. What do I acquire skills in? This ain’t “manual testing or “automated testing” stuff. We mentor what we expect of a modern Smart QA. And that is – testing & tooling skills, Development & technology skills, process & people skills and finally communication & creative thinking skills. In the end, you should be comfortable with modern technologies of web, mobile, cloud and test frameworks/tools. Do you want to be the clichéd Manual/Automated tester or a Smart QA? To be successful in an interview, it is not about knowing. In today’s interviews, the focus is on how you analyse, how you solve and how clearly you articulate. Our focus is making you solve different problems so that you imbibe the problem-solving skill making you confident to face a job interview and build a great career. Betcha like the idea of being confident in an interview. Will you cut it in the startup world? With many new startups every day, opportunities galore. Startups are exciting to work with, with interesting applications and the latest technologies, but they expect you to be an independent & ‘smart’ problem solver. That is what we build in you. So that you cut your teeth with exciting startups! Would you like to capitalise the opportunity? 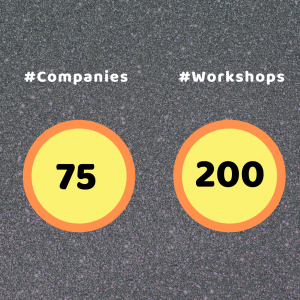 Will you make it into the large organisations? Large organisations have well-set practices but expect creativity and value addition to what is being done. 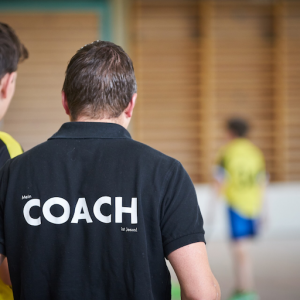 Independent working is valued and multi-skills are expected. Well, that is we build in you, so that you make it into large mature organisations. Keen on working for a large organization? 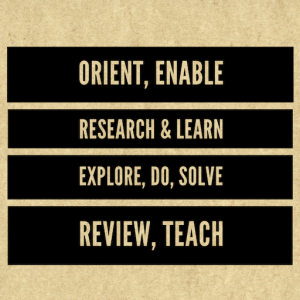 Given a skill area and topics, we start with an orientation, give you material to read, areas to research and learn. 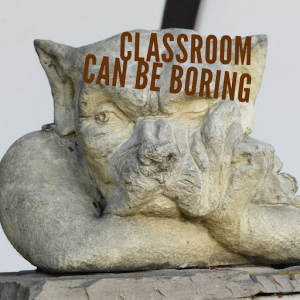 Why don’t we teach you the whole stuff? Well, that would build knowledge, not skill. As you explore, you become confident and it changes you. If you are stuck, we help you. 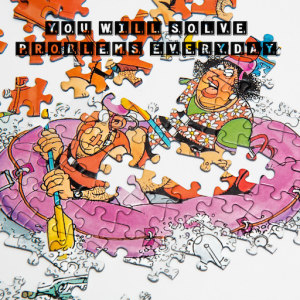 We then give you a real-life problem that you will explore and solve. Given that this is a QED course, this is not limited to pure testing. It involves analysis, design, code, test, install, configure, deploy, write scripts -the whole works! In addition, you will learn from reviewing others work and teach some topics to enhance the learning. Are you up to it? Smart QA happens only when you develop good habits in Dev/QA. 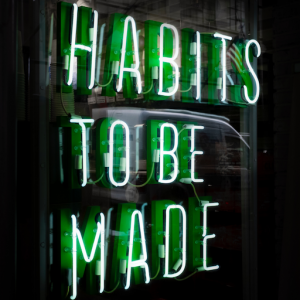 Good habits develop only with very consistent practice. And that is exactly what we do in this mentoring program, and we take it very seriously! Presume you appreciate this program is different. Right? In today’s job market, you are judged by how you approach a problem and solve it, not by how much you know. Remember ‘knowledge is cheap, skill is everything!’. 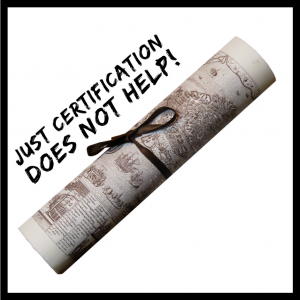 So mere certification does not help. This program is different. It enriches you with real skill, not give you a mere certificate. Bet you agree real skill would help ace the interview, right? There are lots of institutes and there are lots of people in any interview. 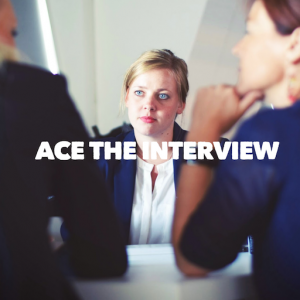 Do you want to have an edge and possess an advantage in ace-ing the interview? 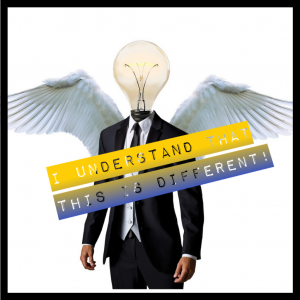 Once you become a professional, bet you don’t want to be considered as another typical tester? Bet you want to learn and grow. 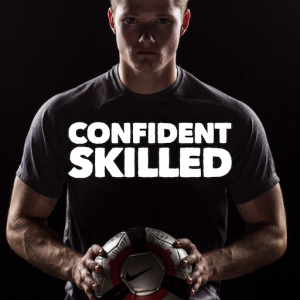 So why the heck are we so confident? 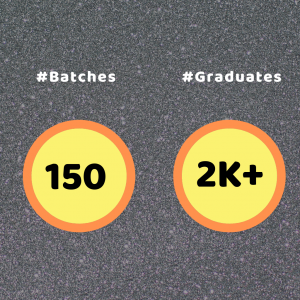 Well, we have groomed 2000+ young graduates into test engineering who have been employed in 75+ companies. 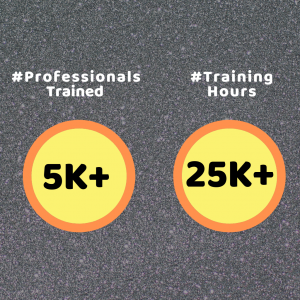 We have enhanced skills of 5000+ QA& Dev professionals in over 100+ companies across India, US and Japan. Rs 42,373/- plus taxes (Total Rs 50,000/-) to be paid in TWO instalments, the first instalment (50% fee) before the commencement of the course and the second instalment (50% fee) by the end of SIXTH week.